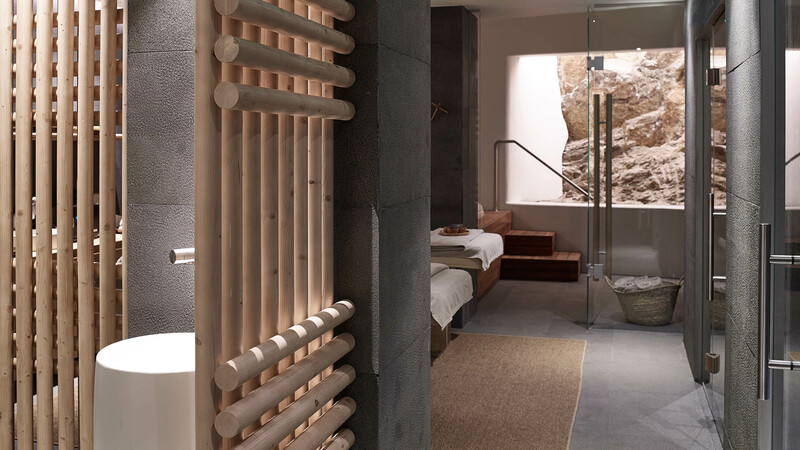 Located in the BILL & COO SUITES and LOUNGE hotel, the only Valmont Spa in Mykonos is easily accessible upon reservation to both in-house and day guests, offering a wide range of customized services in a soothing, relaxing environment. Boasting two spacious spa suites from where you can enjoy Valmont facials, massages and beauty treatments, this oasis is a must-visit. 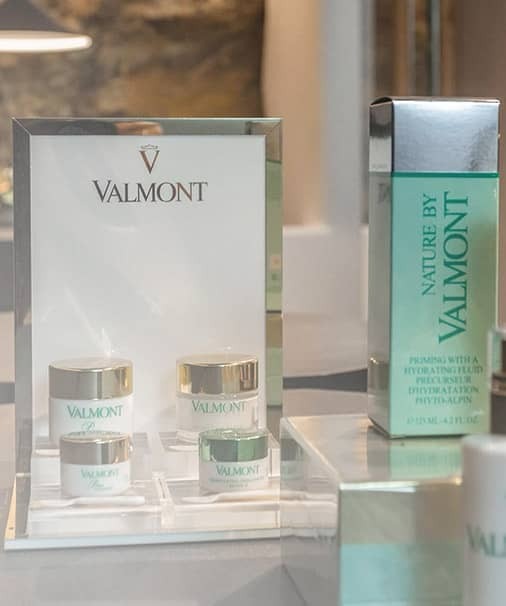 Designed by world-renowned spa experts Valmont, each unique treatment combines the wisdom of traditional holistic therapies with the scientific power of the purest natural ingredients. 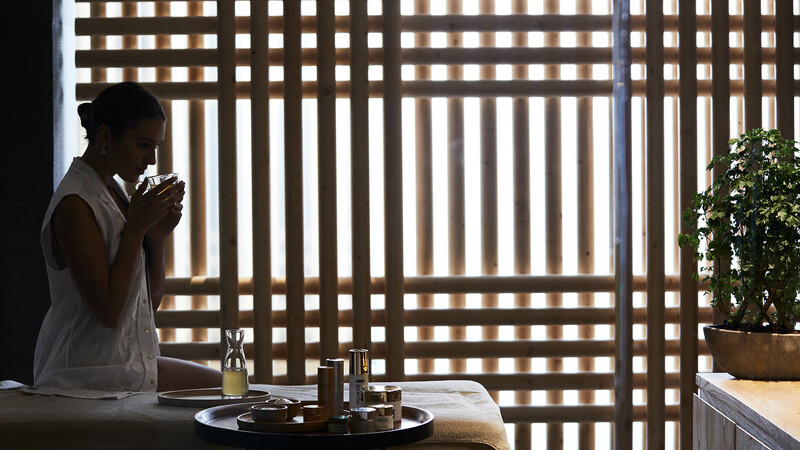 This Mykonos spa experience is results-focused, tailored to your specific needs helping you achieve naturally beautiful skin and a renewed sense of inner calm. For your comfort, undergarments may be worn during treatments, but rest assured our therapists are highly trained in correct draping procedures for your complete privacy. Swimsuits are required in some areas of the spa. 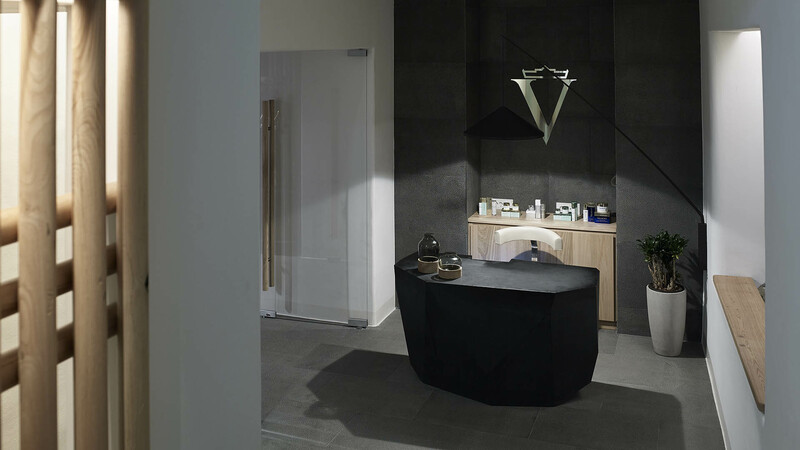 Valmont Spa Mykonos will help you to custom create your treatment(s) of choice based upon your intention. 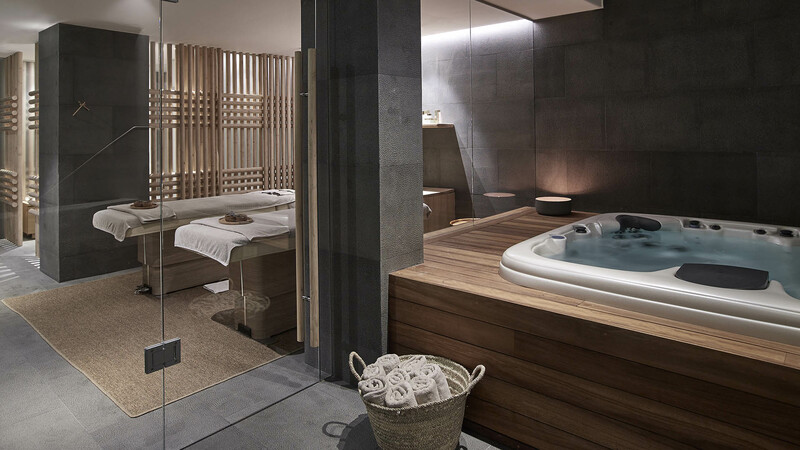 A visit to our spa is an invitation to pure pleasure. 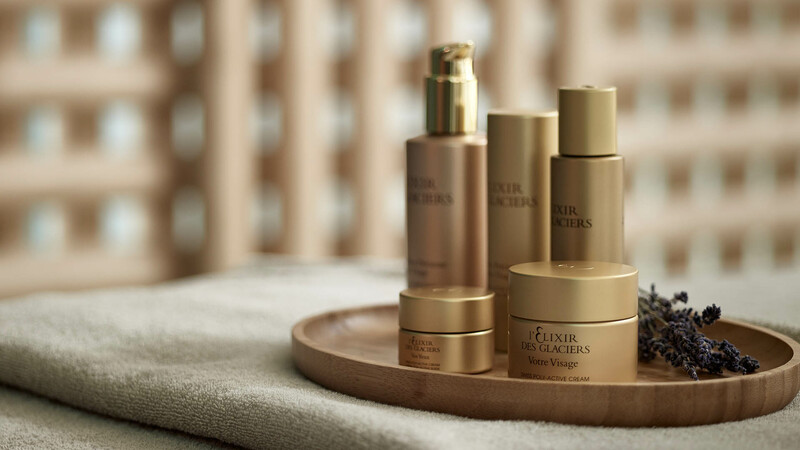 Every month we highlight one of our favorite treatments, from purifying facials to soothing massages, each designed to bring you serenity, relaxation and of course, powerful results. 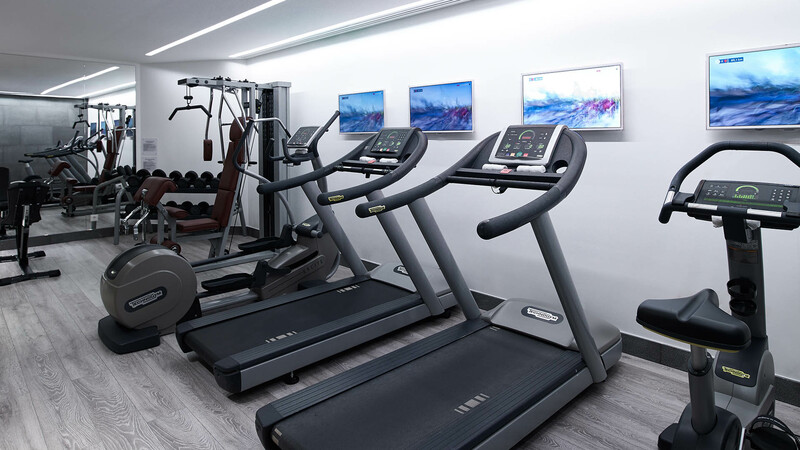 We recommend arriving 15 minutes ahead of your appointment for a brief discussion about your treatment expectations to maximise benefits. Extension of scheduled treatments cannot be accommodated due to late arrival..